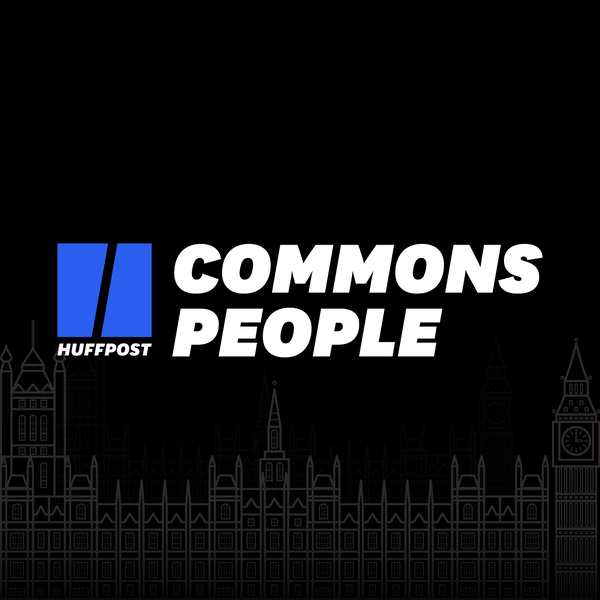 As the election rundown gathers pace, the HuffPost UK politics team take a look at the week in Westminster. First of all, a leak from Labour HQ (or is it from closer to Corbyn?) sees the manifesto fall into the public domain. People seem to like the policies, but are they possible? Meanwhile, voters in Birmingham tell us they don't trust Corbyn to deliver much of anything but certainly not Brexit. Although, it hasn't been all bad for Jeremy, as his campaigning is starting to gain some visibility with voters.